Keeping track of a user’s location is set on a per-device basis. This enables specific apps to offer more accurate information if location access is switched on. The same principle applies to Google apps, but Google has its own set of location settings. These refer specifically to any installed Google apps, e.g. 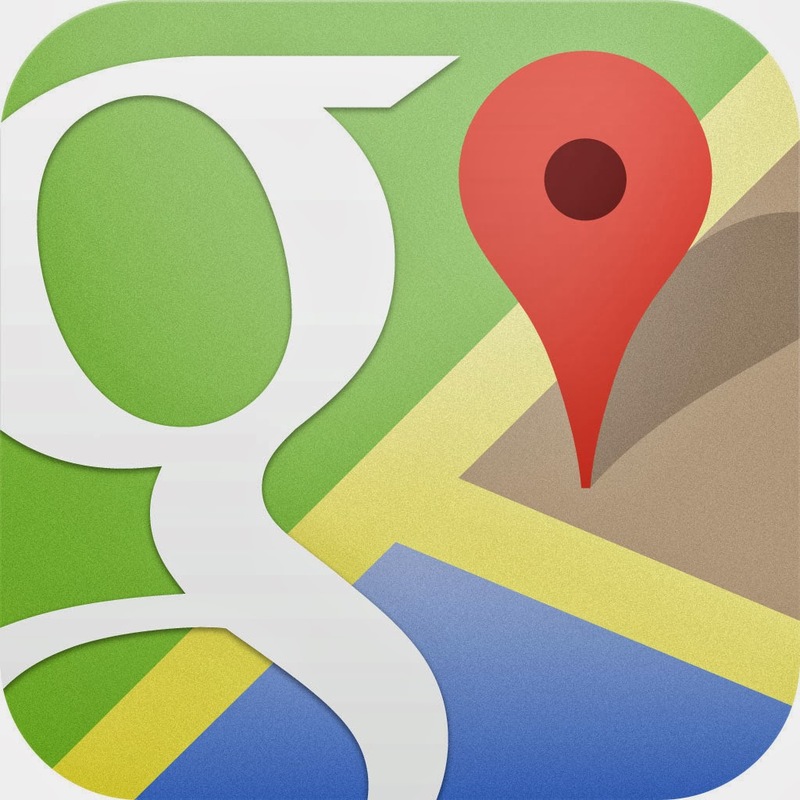 Google Maps, and will only be associated with the Google account that the device is logged in to. The Google settings effectively offer two options that work together: Location Reporting and Location History. The first option ensures that your location is reported, while History lets you view location data by day, week or month. To manage the location settings on an Android device, the first thing you need to do is to make sure they are switched on. Head to your Settings app and select Location access and switch on the Access to my location option. This will activate the Location sources. By default, switching on location access will turn on both the GPS Satellites and Wi-Fi & mobile network location options. Either of the options can be switched off if you don’t want location data sent to Google. However, both cannot be turned off at the same time. To take care of location settings for Google apps, head to the Apps screen and locate Google Settings. This will include the Location option. Tap it to open. By default, the Access location option is switched on. Deactivating the Access location option will in turn deactivate the associated options. Note these settings are related to the account that the device is signed in to. Google’s location settings has two options associated with it: Location Reporting and Location History. Both of these options are only related to Google apps and can be switched off if desired. Switching off the options will not affect a device’s general location settings. Location Reporting lets Google store and use a device’s recent location data. This includes activities such as walking and cycling. Location History works in conjunction with Location Reporting and lets Google store location data from any device logged in to a specific Google account. Keeping the Location History on means that certain Google services can often provide more accurate results. Users can view the Location History of a Google account by visiting maps.google.com/locationhistory. This offers two display options: Map and Dashboard. Map provides a visual display of routes on a specific day. The Dashboard, currently in beta, provides a selection of graphs for you. I Cannot Find The Location Settings On My Device. Where Are They? Google’s location settings can differ depending on device and version. On devices running 4.3 or lower the location settings can be found under Location. On a Nexus running Android 4.4 there are additional sub-menus.